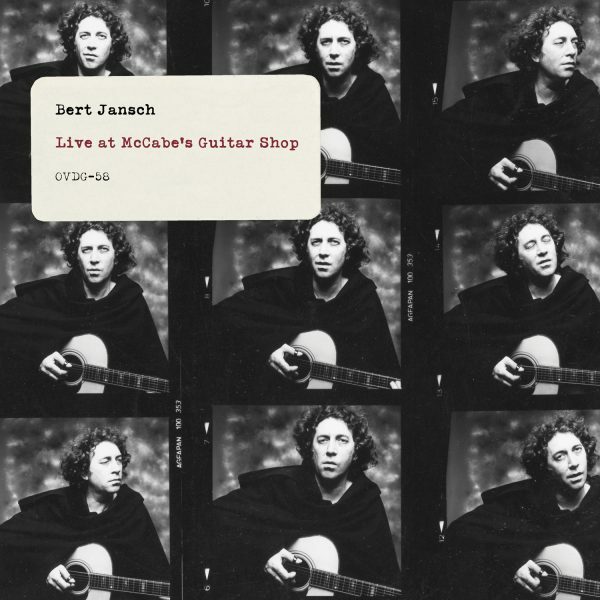 Previously unissued live show from folk legend Bert Jansch! 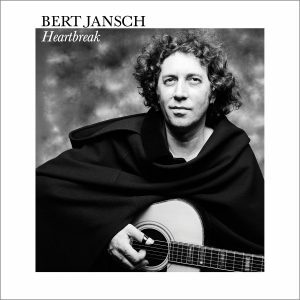 During the sessions for the 1981’s Heartbreak, Bert Jansch also played a few live gigs at the legendary folk club, McCabe’s Guitar Shop in Santa Monica, California. As Heartbreak’s producer John Chelew was assisting with the booking of the club, it made sense to book Bert and help him earn some side money during the recording of the album. Fortunately for us, Rick and John had the foresight to document these concerts, and now the 30th Anniversary edition of Heartbreak has been further enhanced by a previously unreleased, complete live show from McCabe’s Guitar Shop.